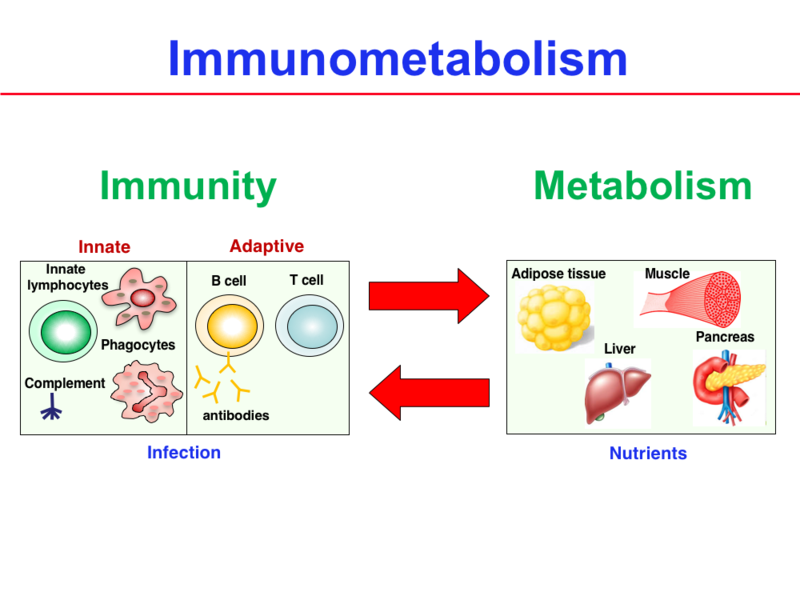 Our research is broadly focused on interactions between the immune and metabolic systems, an emerging field referred to as immunometabolism (see Figure). 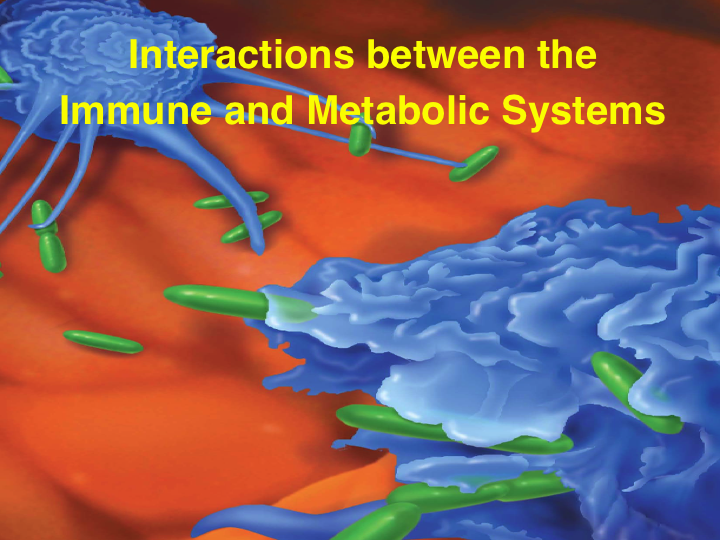 We have a long-standing interest in the immunological functions of innate and innate-like lymphocytes, and we have investigated the contributions of subsets of innate-like lymphocytes to the development of obesity-associated metabolic diseases. A more recent research direction is the role of autophagy, a cellular self-eating process induced by starvation and other types of stress, in the development and function of distinct immune cells, and in the generation of metabolic disease. The long-term goal of these studies is to manipulate immune and metabolic pathways for the development of new therapies for human disease. Dr. Van Kaer's research focuses on immune cells and autophagy, whereas Dr. Wu's research focuses on whole body metabolism.